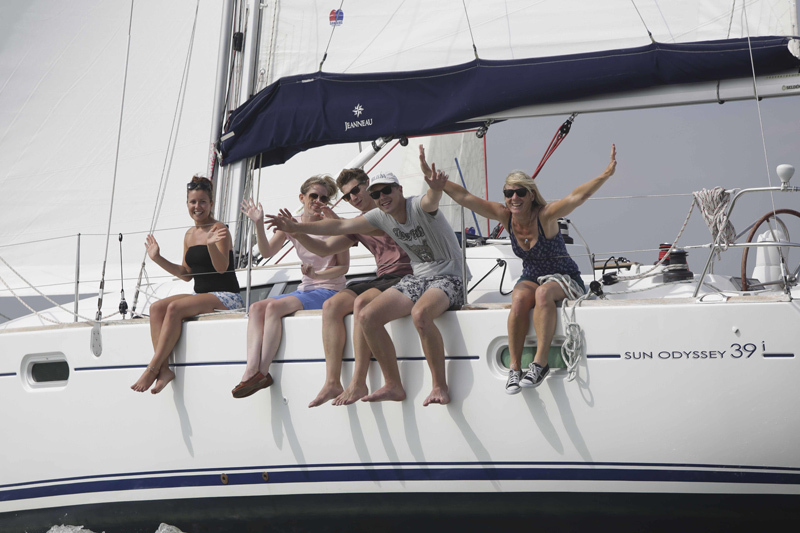 Normally the Club lays 45 moorings for the summer, more if required. 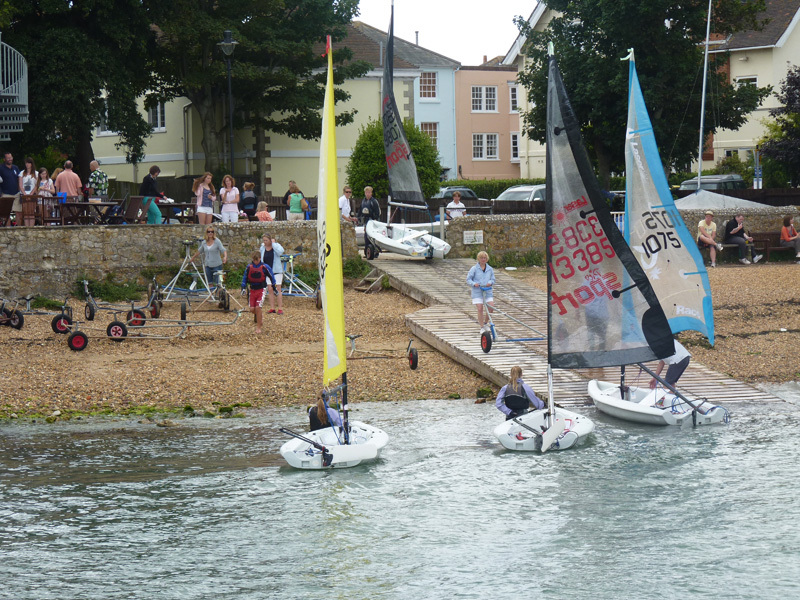 A dinghy park is sited next to the Club with space for approximately 30 dinghies; allocation is on a first come, first served, basis. 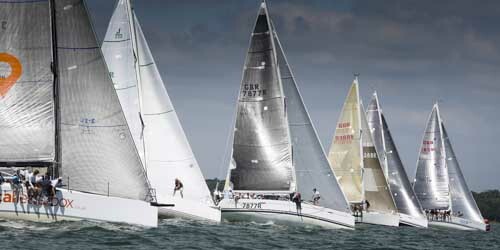 Club racing for all classes (Large Cruisers, Classic Cruisers, Folkboats, XODs, YODs and Lasers) takes place every Wednesday evening, with XOD and YOD racing also occurring on Saturdays and Sundays, plus Folkboat racing on some Sundays. A purpose built race hut “Grants” is located about 200 metres to the east of the clubhouse. This can be used for racing if required. 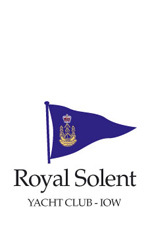 The Club has a mark-laying boat, used for club racing and regattas and a RIB and launch are also used in support of racing activities. 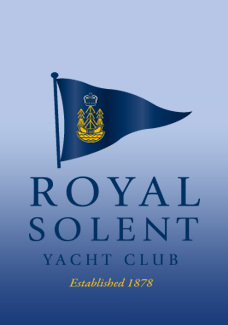 In addition to supporting RSYC racing events, the Club also hosts a number of regattas every year, sailing for which takes place in Christchurch Bay, weather permitting. The clubhouse is located just to the east of Yarmouth Town Square. 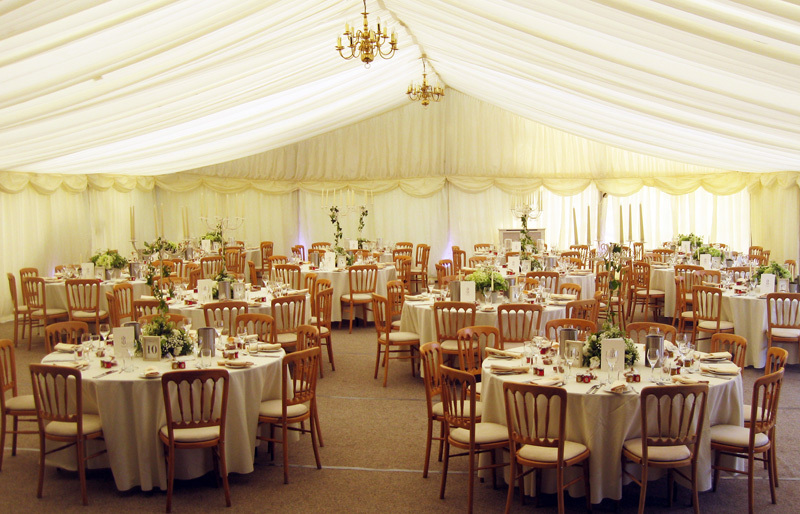 Large events, such as wedding receptions, may be held outside on the lawn where there is space for a marquee. The Club is fortunate in having a car park, with parking facilities for thirty cars. Limited garaging is available during the summer period when the boatsheds are vacated. The Secretariat is located on the ground floor, along with washroom facilities. 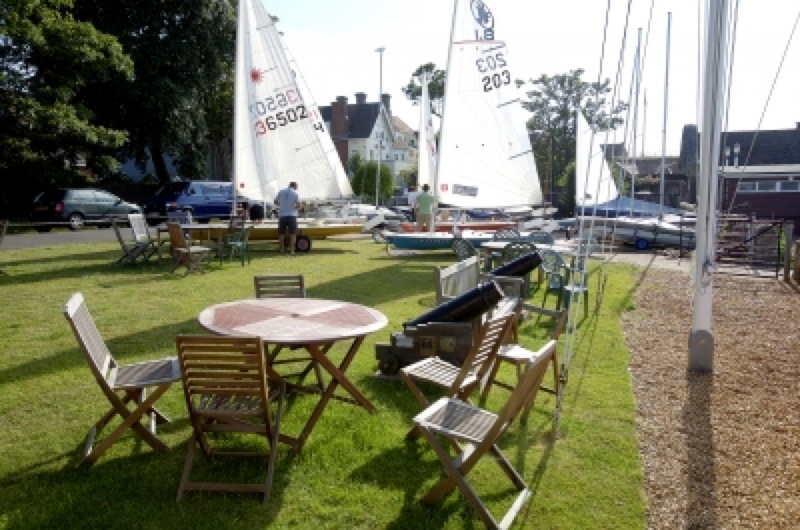 The downstairs Hudleston Bar is a new addition which gives the club great flexibility; opening out onto the lawn it is often used as a wet bar and is the focus for dinghy sailors after racing. 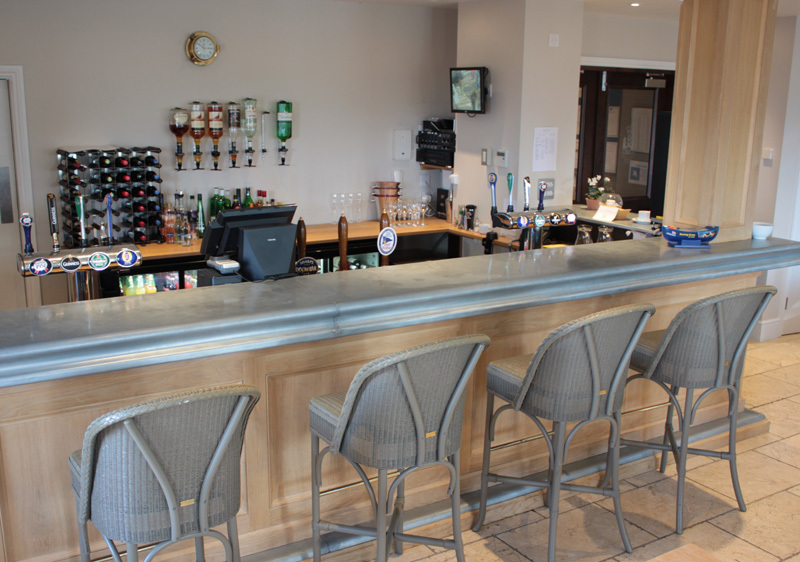 The Club's younger members also find this bar especially attractive during the summer. 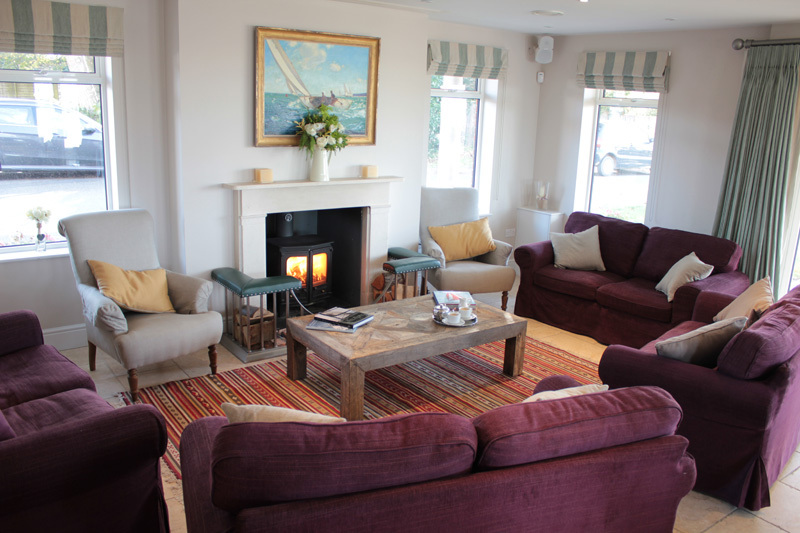 In the winter its character changes completely as the wood burning stove is lit and it becomes a cosy retreat for members and guests of all ages. On the first floor there are three function rooms and the main kitchen. Located at the east end of the building, the Club’s principal dining room can be configured to suit the required occasion, accommodating 90 individuals comfortably, using round or long tables; more if a function needs to expand into the bar or onto the balcony or if a cosy atmosphere is required! Lunch is available at the Club seven days a week during the summer and six during the winter. 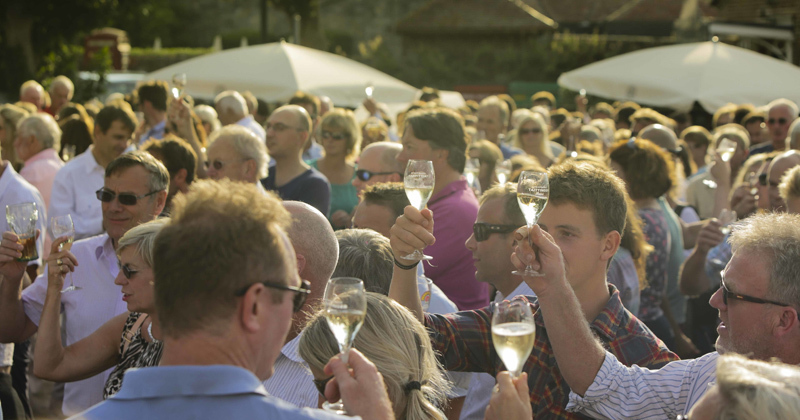 It is generally open for evening meals four days a week during the summer (although this increases to six days during July and August). Please refer to our Opening Hours on our website for further information. 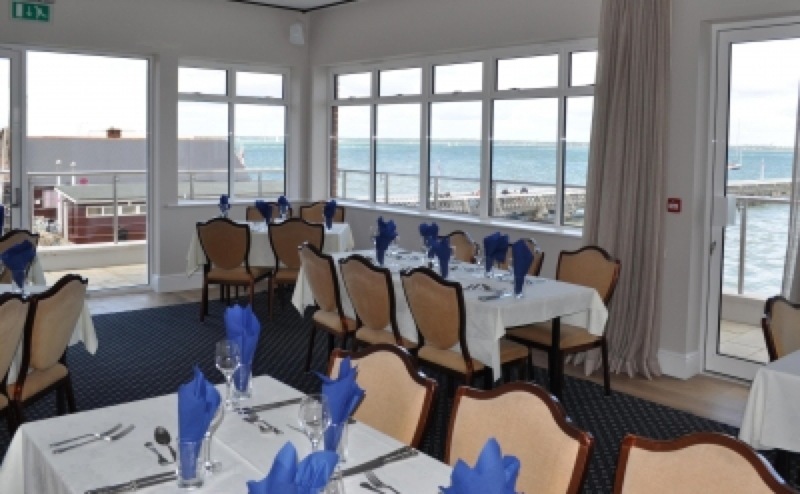 The upstairs bar occupies the central part of the first floor with stunning Solent views. To the west of the bar is the Members' Dining Room with space for 30 diners, again enjoying the outstanding views over the Solent. 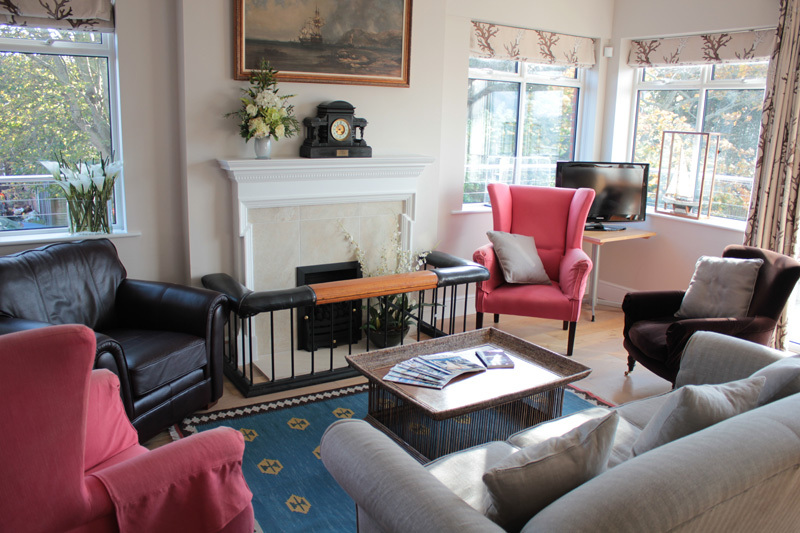 Adjacent to this is the Members' Lounge, normally set out with comfortable chairs and sofas, where members can be guaranteed a little peace and quiet, especially if there is an outside event taking place elsewhere in the Club. 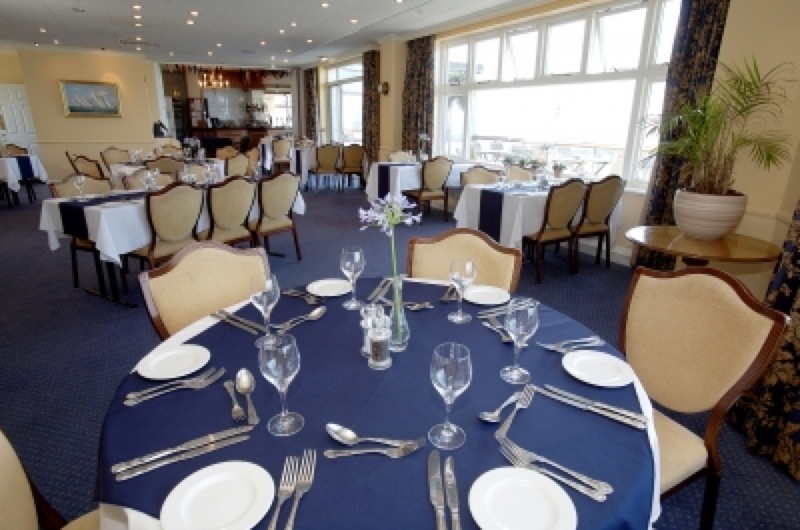 Both of these rooms are available by arrangement for specifiable functions, rating from small private dinners of up to 20 to major events like the Taittinger Regatta where we can accommodate more than 200 people for supper on the entire upper floor. 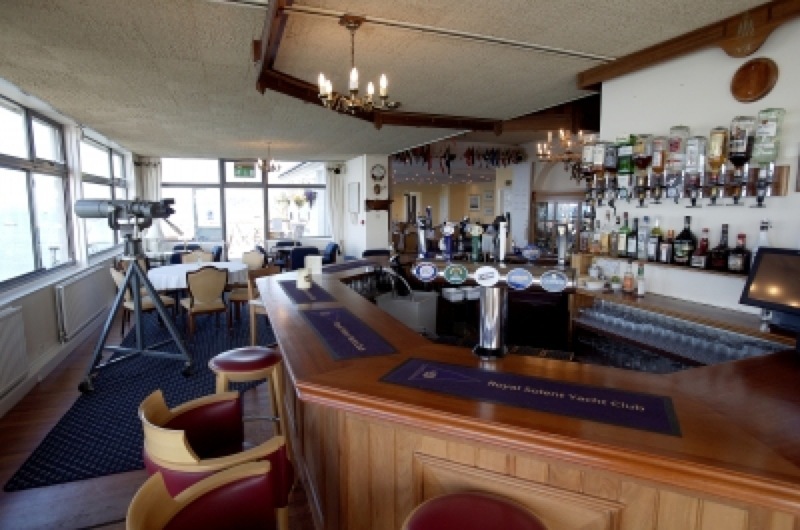 (This contains further information and images, including the layout, capacity and dimensions of the rooms in the Clubhouse).